Head Back to School with FabKids! If not, then you have got to check out the newest collection from FabKids!!! FabKids has launced their best and biggest collection ever for Back to School! With their great affordable prices and super cute clothing, you will have your children's wardrobes stocked in no time...and without breaking the bank! They have School Deals Under $20 for VIP Members beginning August 1st so that moms can shop must-haves for the school year. Check out some of the cute options that my children got to try out! 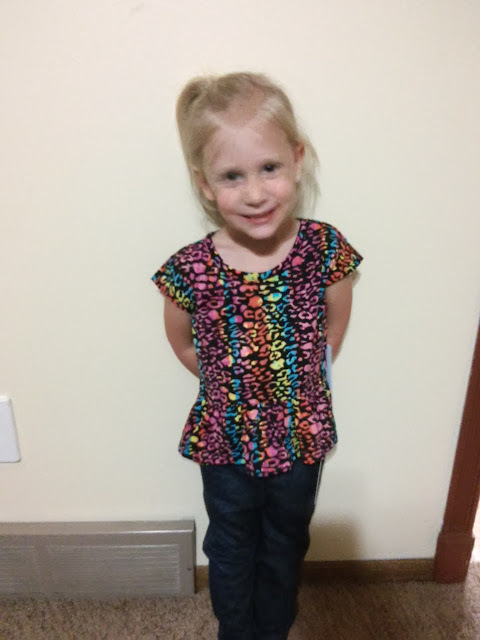 My daughter is loving her new outfit from FabKids featuring the Knit Denim Jeggings and the Leopard Peplum Top! They are both so versatile that they look great together or with so many others items of clothing! Plus, they are SUPER comfortable! 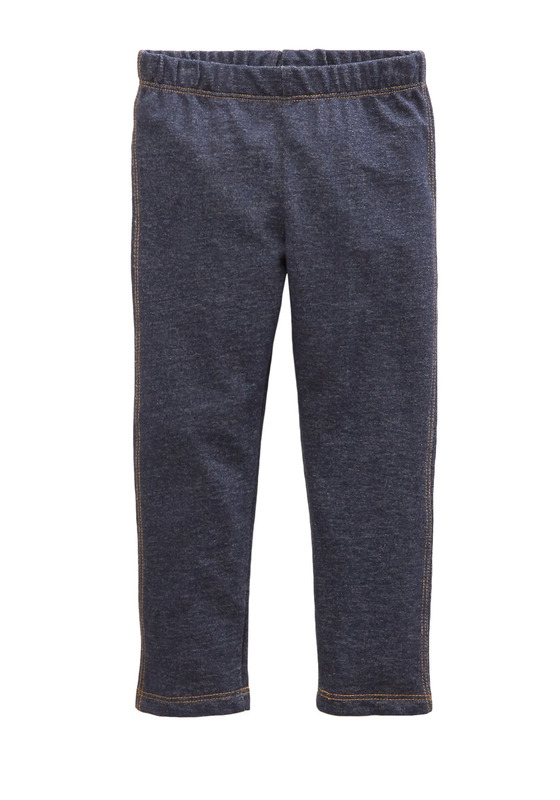 Soft knit denim jegging perfect paired with tops, dresses or skirts! This jegging makes dressing easy. I love that these jeggings are so easy for my 3 year old to put on herself and they are so comfortable that she enjoys wearing them and can run around and be active in them! They are a must-have this Fall! 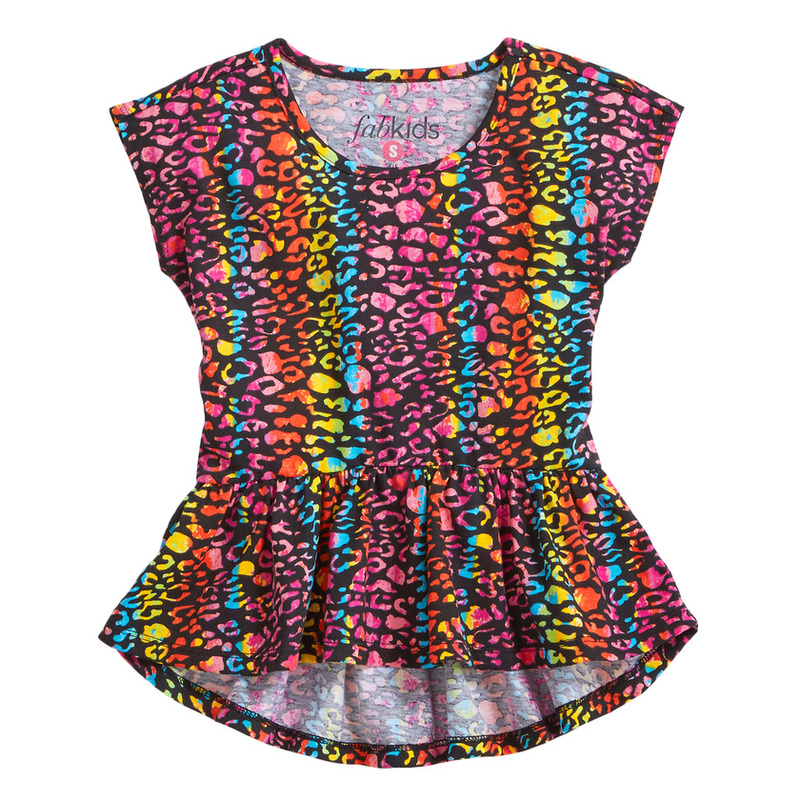 Your little wild child will rock the classroom and playground in this short sleeve peplum top in our multi-color leopard print. This top is so fun and looks great with jeans, jeggings, leggings or even shorts! 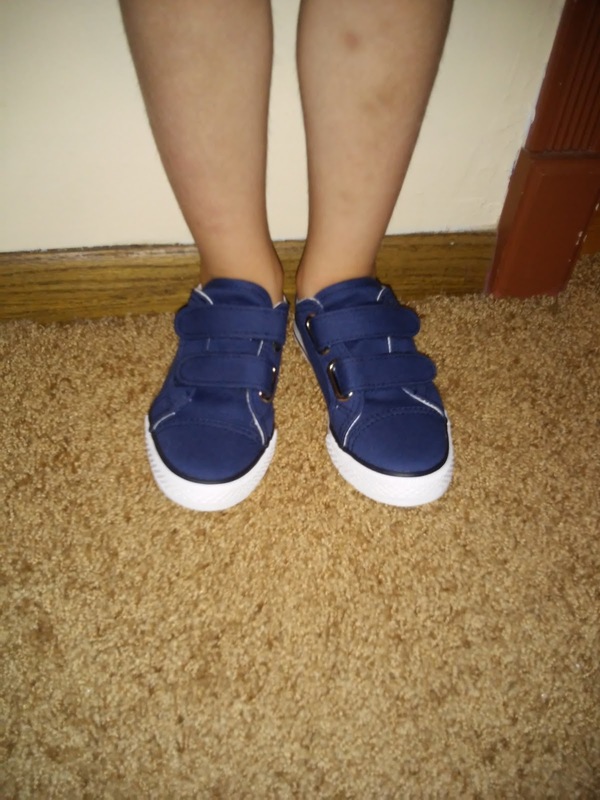 And my son is heading back to school this Fall in his super cute Blue Velcro Sneakers! These navy FabKids slip on sneaker is a wardrobe essential for everyday wear. With velcro straps for easy on and off and canvas upper and white rubber outsole, these shoes are perfect for the Fall weather and staying active at school! My son looks SO CUTE in these shoes and I can't wait to pair them with his 1st day of school outfit! 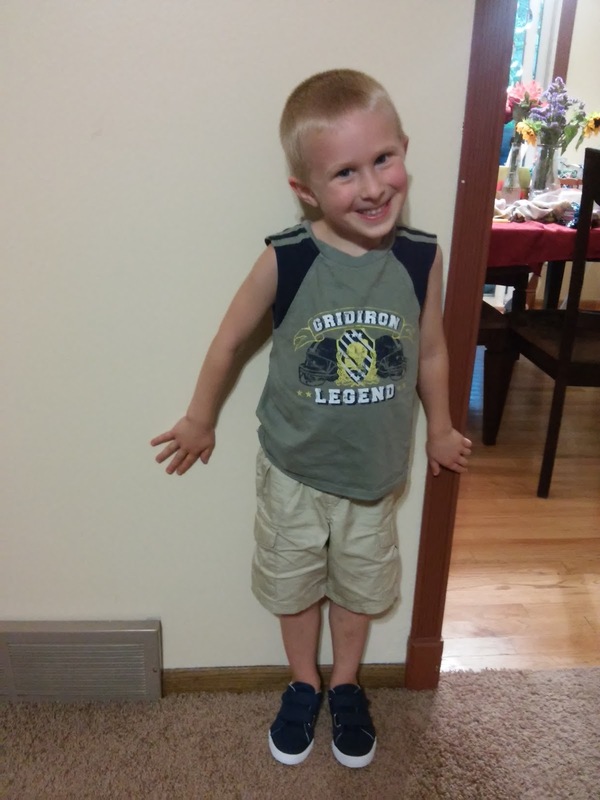 He loves to run in these shoes and they are so easy to put on! So hurry over to the FabKids' website and get the Back to School deals before they end!! You can purchase all FabKids outfits and shoes from the FabKids website.